A very nice Cigar, has a good pull and an equal burn. Alot of flavours and a nice aroma. 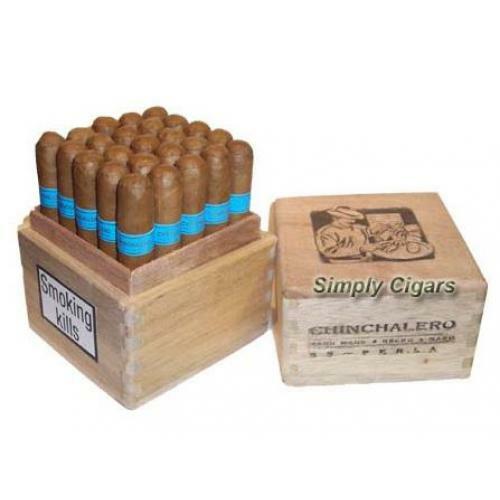 Overall Great Cigar and very well built, excellent for the price. A short Nicaraguan with a long list of positive's. Well built, medium bodied with wood and spice note's. A cigar for anytime of the day due to it's duration, mild after-taste and excellant value for money.